Thirty minutes of time and no money because it's FREE!! Steph has been a personal story teller and documenter since the age of 6 (that's a lot of years) and mastered a process that has helped her create over 500, album-ready, pages of photos and stories EACH YEAR, for the past two years; and it was all done on her phone. She has been helping others with their personal photographic journeys since she was a teenager sharing tips, tutorials, inspiration, and encouragement with thousands of people. 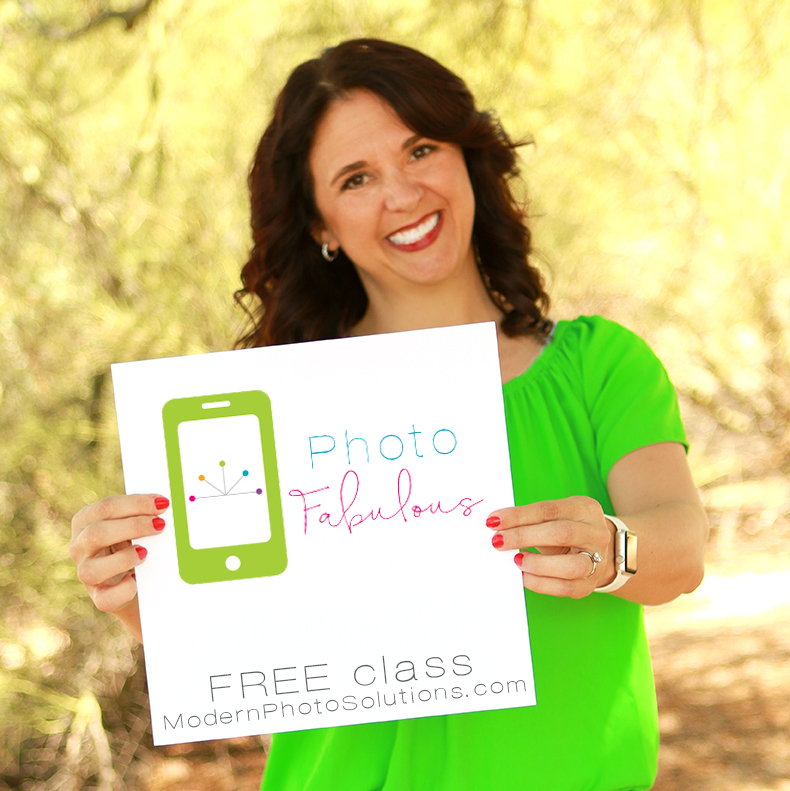 Steph is here to help guide you through your journey to find simple photo solutions that fit your life right now. Helping you discover ways to automate your organizing and backing up of your phone photos, your memories, and your stories in SIMPLE ways that don’t rob you of your time. It’s time to get started telling your story! 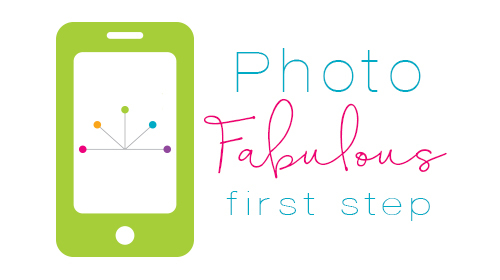 Steph will make learning how to use your phone and technology, not only less intimidating, but doable for anyone.